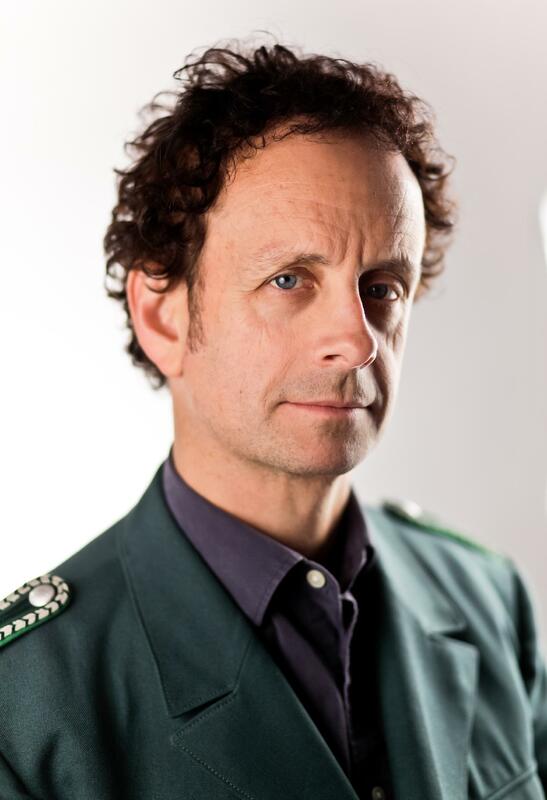 Kevin McDonald from "The Kids in the Hall"
Comedian, actor, writer and director Kevin McDonald founded “The Kids in the Hall” with friend Dave Foley, after they met in Toronto at Second City, and the television series ran from 1988-1995. In the troupe's television series and stage shows, he portrays several popular recurring characters, such as the King of Empty Promises, Sir Simon Milligan, and Jerry Sizzler. McDonald went on to appear in a variety of films including Boy Meets Girl, Lilo & Stitch, “Lilo & Stitch: The Series”, and Epic Movie. In 2006 McDonald hosted a CBC Television special, featuring several of Canada's best-known sketch comedy troupes. "Sketch with Kevin McDonald" won a Canadian Comedy Award (Best Taped Live Performance - The Minnesota Wrecking Crew). He was recently at the Just for Laughs Festival with the reunion of Kids in the Hall, and also with his show "Hammy and the Kids" with Craig Northey, based on his two dysfunctional families, his father ("Hammy") and the Kids in the Hall, as well as “Death Comes to Town” on CBC.